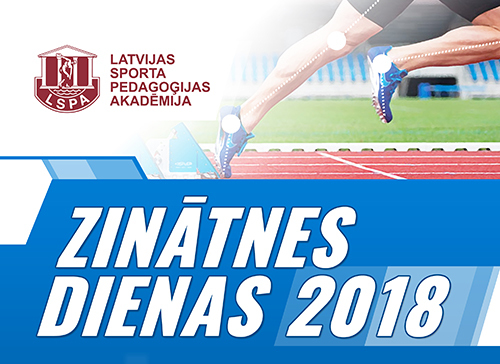 The Latvian Academy of Sport Education (LASE) is one of the members participating in the European Commission Project „VSPORT+”. The key aim of the VSPORT+ project is to develop a Cross Sectoral Valorisation Framework to raise awareness of the Lifelong Learning Strategy for the Sport and Active Leisure Sector. Furthermore the project will support activities which will transfer and implement the Strategy at the EU, National, Regional, Local and International level. 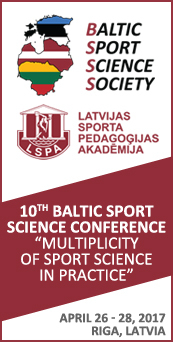 The project, managed by the European Observatoire of Sport and Employment (EOSE), is running between November 2011 – March 2014 and is funded with support from the European Commission. 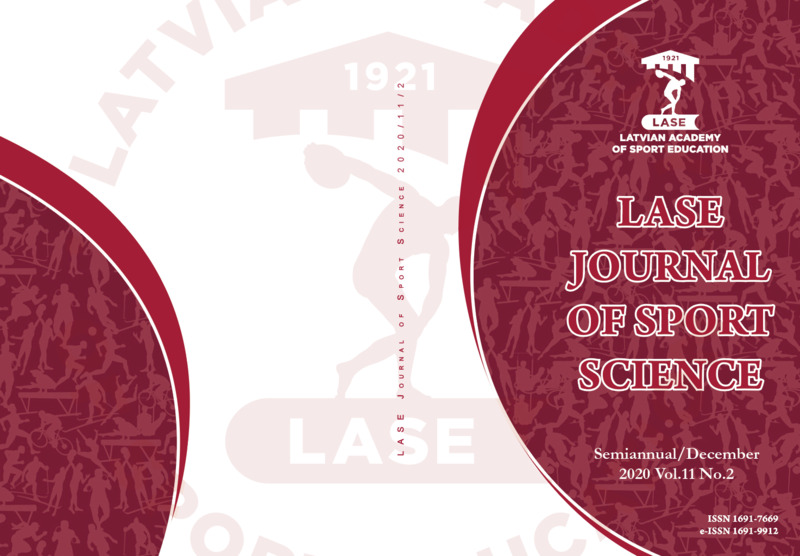 The Latvian Academy of Sport Education (LASE) is a member of the European Observatoire of Sport and Employment (EOSE). Prof. Rolf Carlson, School of Sport and Health Sciences (GIH) Sweden, has recieved a research grant concerning "Elite Sport Training in Upper Secondary Education - Models for Sportive Success" from The Swedish Institute in Stockholm regarding a joint effort between GIH, Latvian Academy of Sport Education (LASE), Russian State University of Physical Education and Health (RSUPE), Belarussian State University of Physical Culture (Minsk) and Faculty of Physical Education and Sport in Biala Podlaska (Polen). The purpose of the project is to analyse combination standards for high level training and education in upper secondary schools in the participating countries with a focus on creating a system to benefit all participating countries. Target groups are talented youth and coaches/teachers. Coordinator from Latvia and The Baltic Sea Region will be prof. Juris Grants.